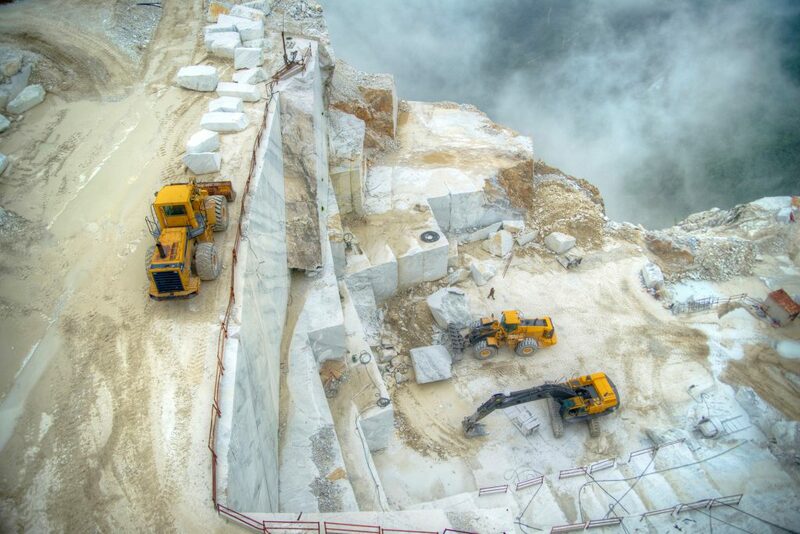 Enjoy an holiday at Casale Amati with a tour by jeep at the famous white marble quarry of Carrara. A relaxing springtime break in the Lunigana area staying at an historic residential home full of charm. You will stay 3 nights in a delightful ex-olive oil mill from the late 1700s, surrounded by natural beauty in an area rich in history and culture. 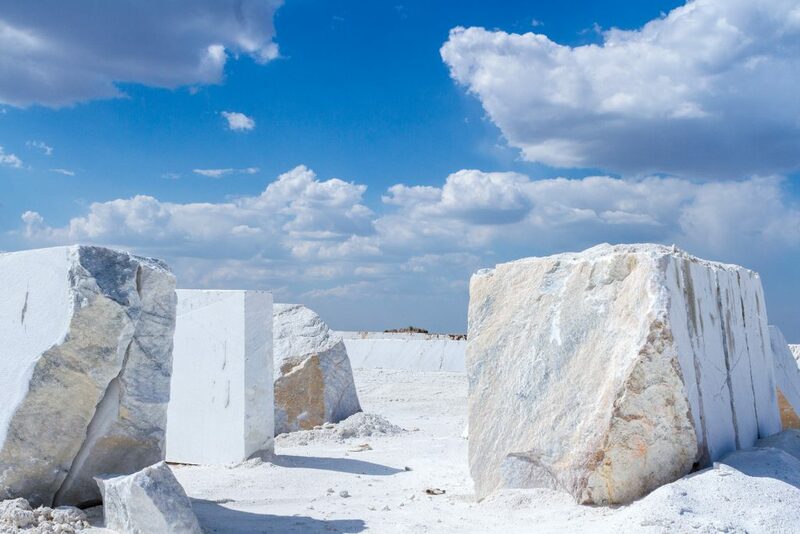 During your stay you can discover the secrets of the unique world-famous Carrara white marble. A 4X4 vehicle with authorized tour guide leaving in the morning from Casale Amati will accompany you on a fascinating half day tour of the Michelangelo quarry in Carrara, a breath-taking drive along steep roads with incredible views along the way. 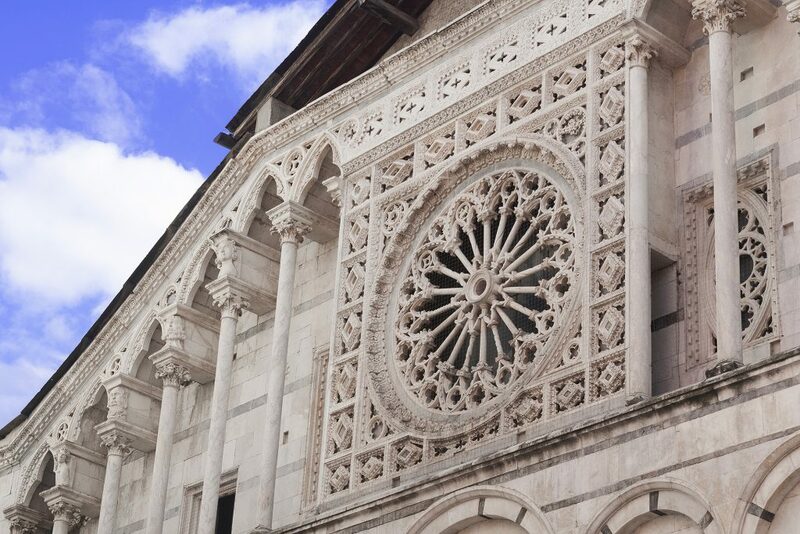 You will hear the history of Carrara marble, appropriately named “white gold” locally, concerning its historical, social and economic importance in the local area and with a special focus on excavation methods from ancient times up until today’s modern technological extraction methods. You will find out about well quarries, opencast mining, terrace mining and you will also visit a spectacular underground quarry. 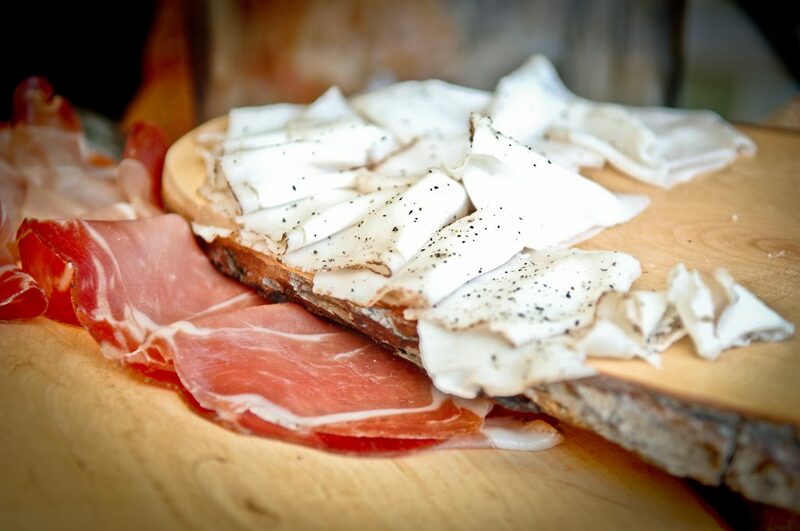 Before returning to Casale Amati, you cannot miss having a taste of some of the delicious Lardo di Colonnata IGP. Expertly seasoned with secret spices and left to mature in white marble basins by masters of their trade for just the right length of time, an absolute pleasure for the palate! Casale Amati offers a 3 night stay (from Thursday through Saturday or from Friday through Sunday) for 6 guests in the historical holiday homes called “La Marchesa” or “Le Macine” with a thrilling half day tour to the quarry by jeep included in the price. 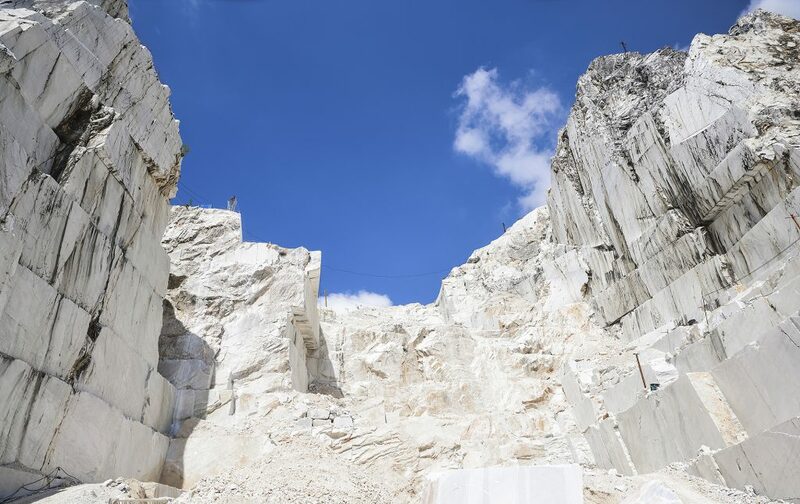 A wonderful way to discover the secrets of white marble at the Michelangelo quarry in Carrara and to taste the delicious Lardo di Colonnata right where it is made. The price of this package inclusive of a 3 day overnight stay, authorised tour guide, transfer by 4X4 vehicle, entry to underground quarry and a tasting of Lardo di Colonnata IGP comes to 135 euro per person. Children under the age of 12 pay a reduced price of 105 euro per person. Casale Amati offers a 3 night stay (from Thursday through Saturday OR from Friday through Sunday) for 4 guests in the historical holiday homes called “La Marchesa” or “Le Macine” or “Il Frantoio” with included a thrilling half day tour to discover the secrets of white marble at the Michelangelo quarry in Carrara and to taste the delicious Lardo di Colonnata right where it is made. The price of this package inclusive of a 3 day overnight stay, authorised tourist guide, transfer by 4X4 vehicle, entry to underground quarry and a tasting of Lardo di Colonnata IGP comes to 160 euro per person. Children under the age of 12 pay a reduced price of 130 euro per person. There is no charge for infants under the age of 2 years. The tour lasts approximately 2 hours 30 mins. and starts at roughly 9.30 AM until midday. The tour guide who will accompany you on the trip speaks Italian, English, French, German, Spanish… It is advised you wear outdoor sporting clothing with closed shoes/boots and sunglasses. The excursion trips in 4X4s includes all necessary insurance coverage obliged by Italian law.